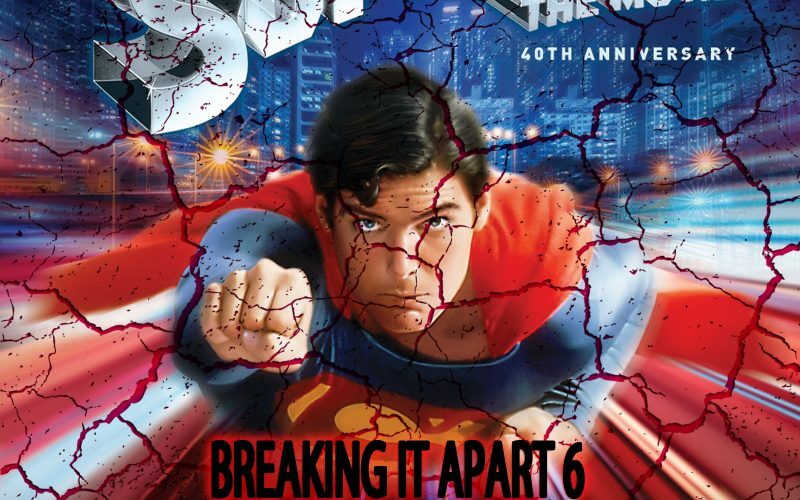 On the 6th episode of the special episode series called Breaking It Apart, our resident DC and Superman expert Chad Clinton Freeman joins me to discuss Superman: The Movie. Long before Chad became obsessed with Batman V Superman, the original Superman movie was part of a wave of films that basically invented what modern blockbusters would become. Puzzle pieces include Captain Marvel, Prometheus, Ghostbusters and Disaster Movies. On the 11th episode of Piecing It Together, we do something a little different… The biggest movie of all time, Avengers: Infinity War deserves a super sized episode, and that’s why we’ve assembled not the usual one co-host, but FIVE co-hosts to help piece together this fantastic Marvel superhero movie. If you don’t know what Avengers: Infinity War is, it’s only the culmination of 10 years of Marvel movies (all those Iron Man and Thor and Captain America movies were leading towards this). We catch up with the Avengers as super-villain Thanos is about to find the final Infinity Stones that will give him the power to wipe out half of the universe’s population. Only the Avengers can stop him… Or can they? 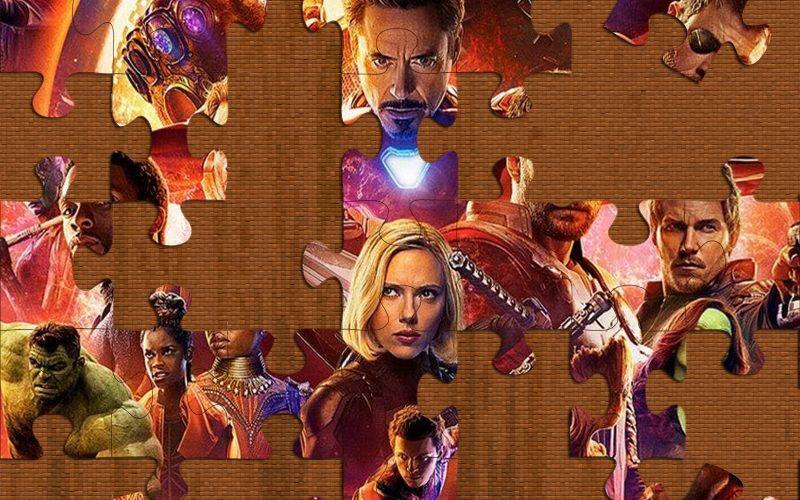 Puzzle pieces include the films of Gary Marshall, Empire Strikes Back, Anime, Zack Snyder (you’re welcome Chad) and the Thanos Quest comics.